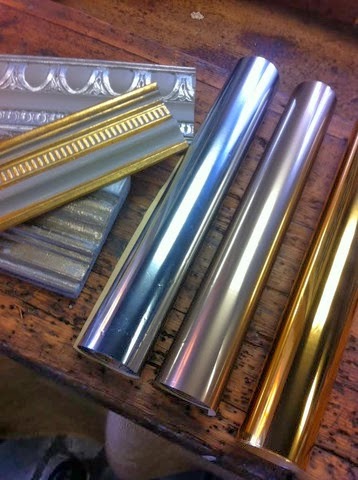 Home »Unlabelled » Use Foil for an easy Silver Leaf finish! 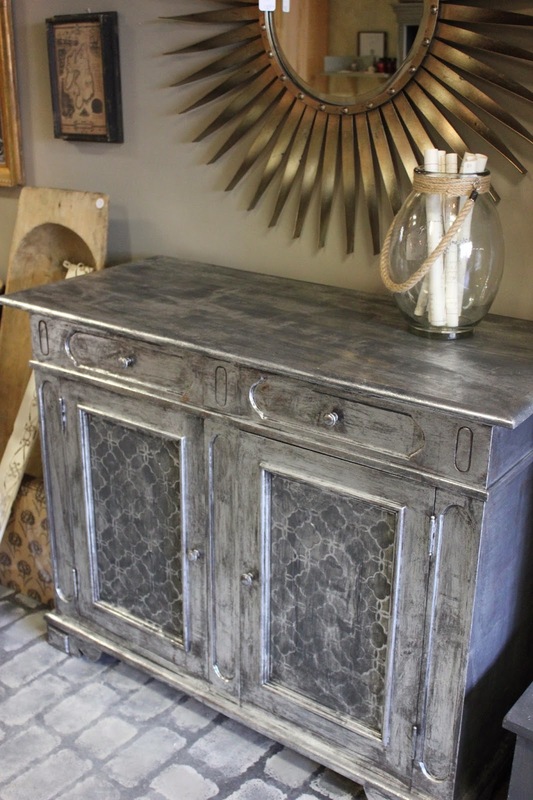 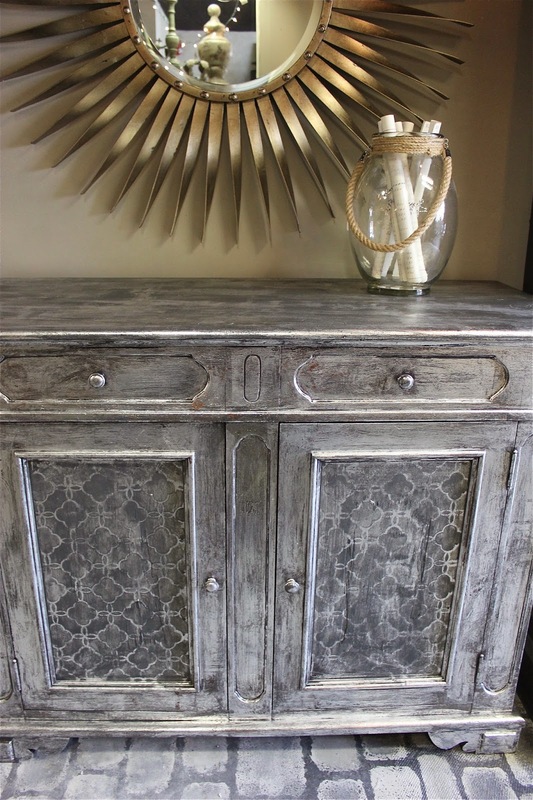 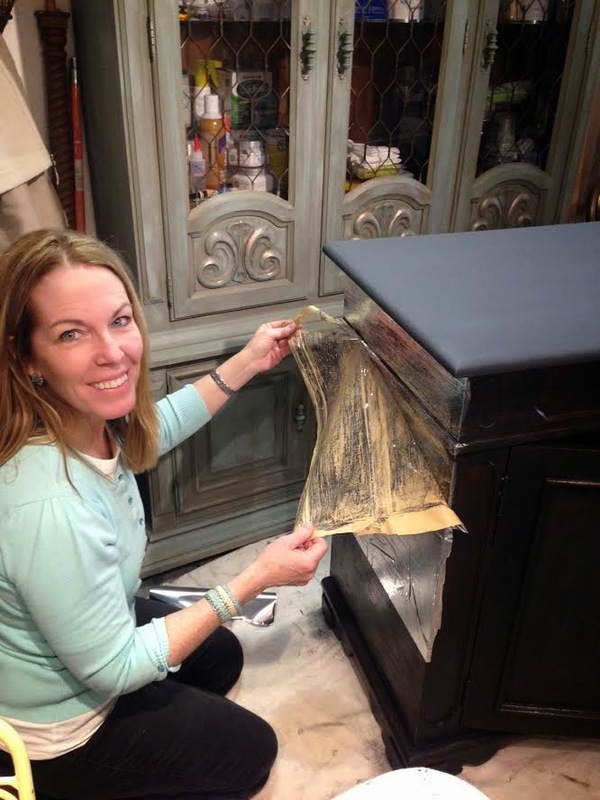 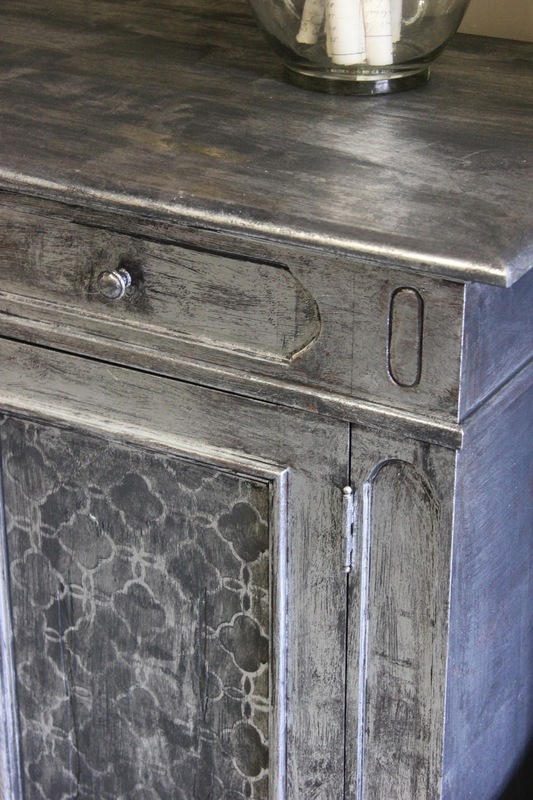 We used Graphite Chalk Paint® for the base to our silver leaf effect. 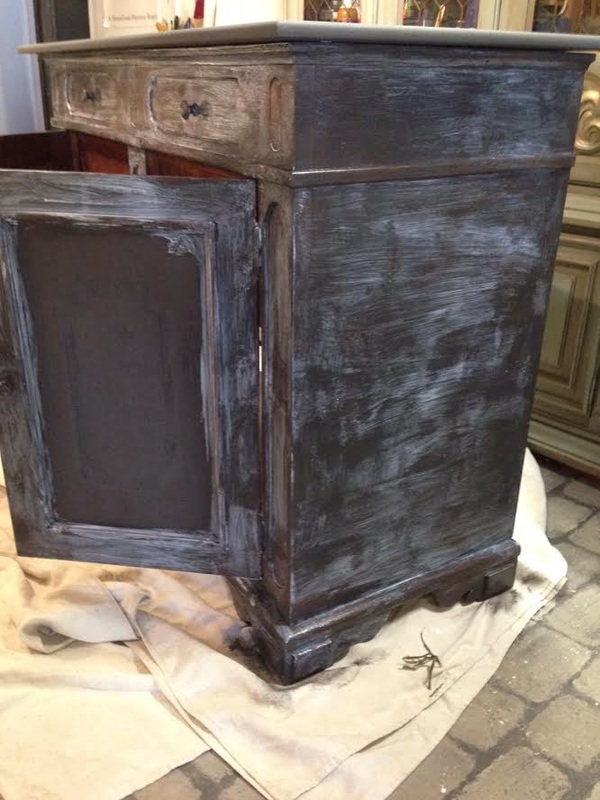 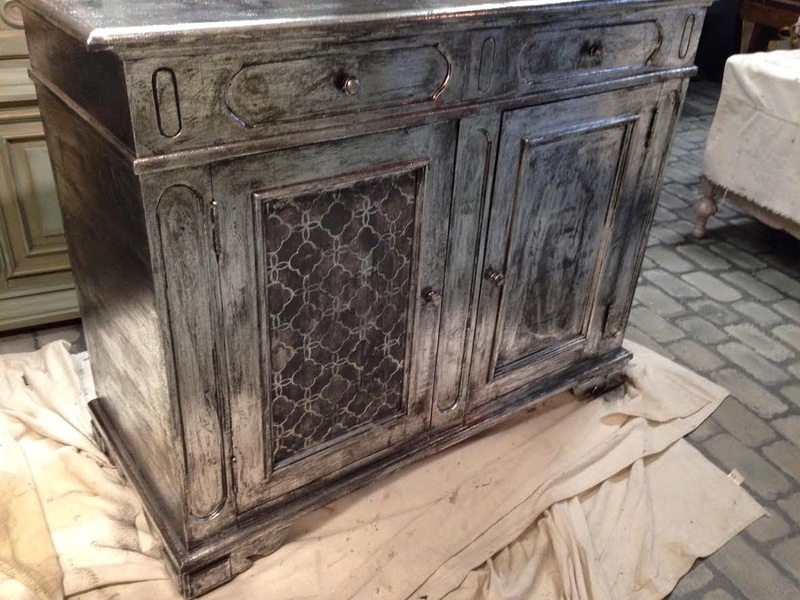 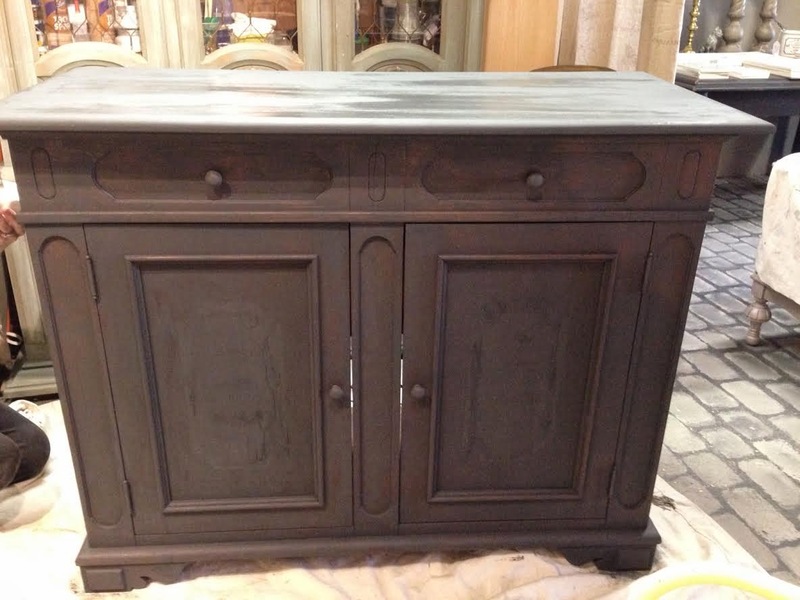 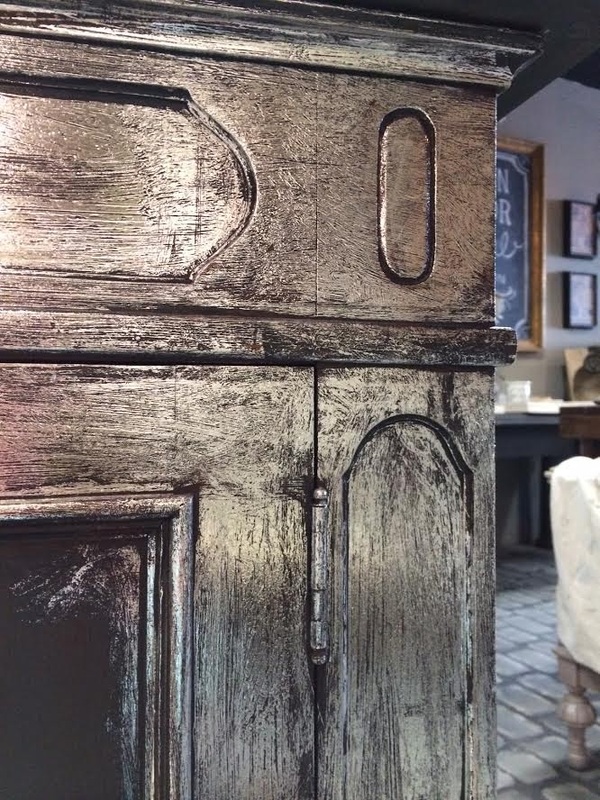 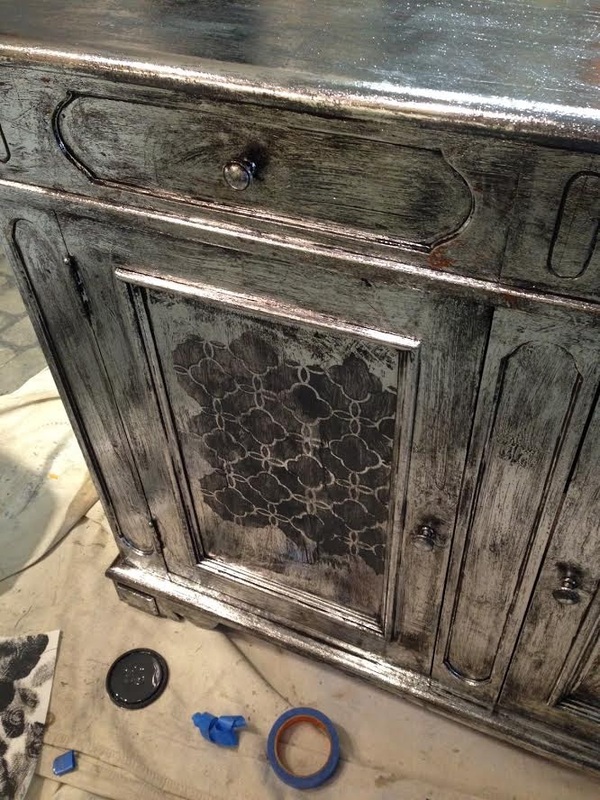 Then he selected a stencil and used Graphite Chalk Paint® to go over the silver. 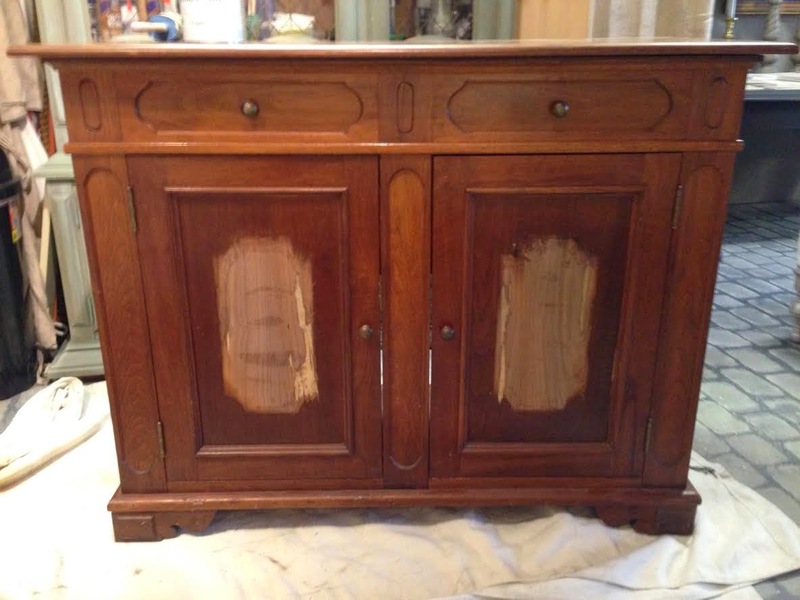 both online and in our shop in Reading Massachusetts.